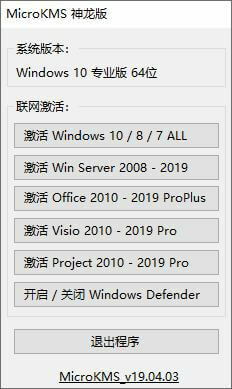 Win8/8.1 is divided into Core edition、Professional Edition、Enterprise Edition、Pre-installed version, etc. OFFICE2013/2016 is roughly divided into Standard Edition、Professional Edition、Professional Enhanced Edition, etc. Go to the pop-up ad.